John Guest 3/8" OD LLDPE Tubing - Blue Product Code: JGPE12EI0500FB. 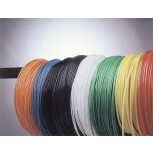 John Guest 5/16" LLDPE Tube - Black Product Code: JGPE10CI0500FE. 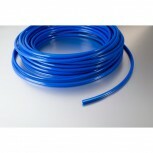 John Guest 5/16" LLDPE Tube - Blue Product Code: JGPE10CI0500FB. 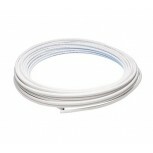 John Guest 6mm OD LLDPE Tube - Natural Product Code: JGPE-0604-0100M-N-N.